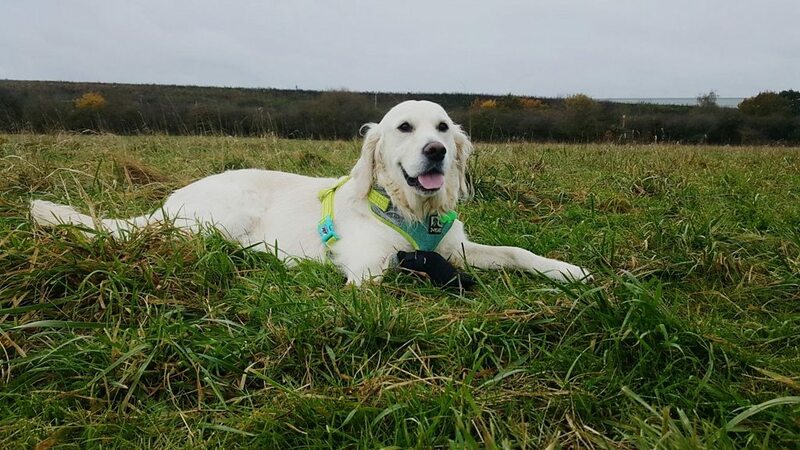 A dog that could hardly walk has been given a new lease of life after a 3D printed leg was made for him. New owner Phil Brown, from Bristol, said it had been “life changing”. After a massive fundraising campaign by the charity Duke has been fitted with a state-of-the-art prosthetic by CBM, a research company established by the University of Wales Trinity Saint David, after narrowly avoiding having his foot amputated. His new owner said Duke, who is now three, was delighted by his new “super leg” which meant he was walking on four paws for the first time. What Made ‘The Bachelor Winter Games’ Such Irresistible TV?